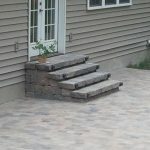 Our specialty is your home solution. 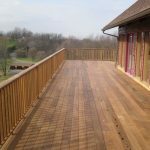 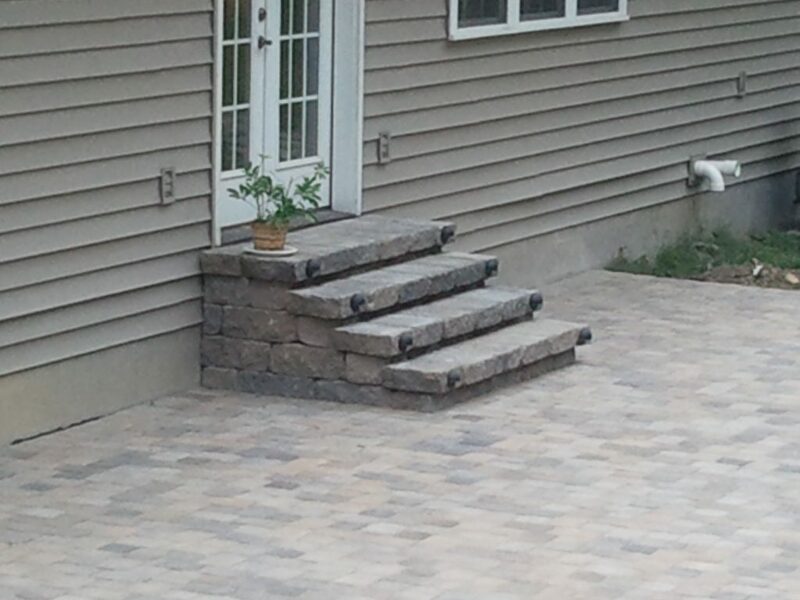 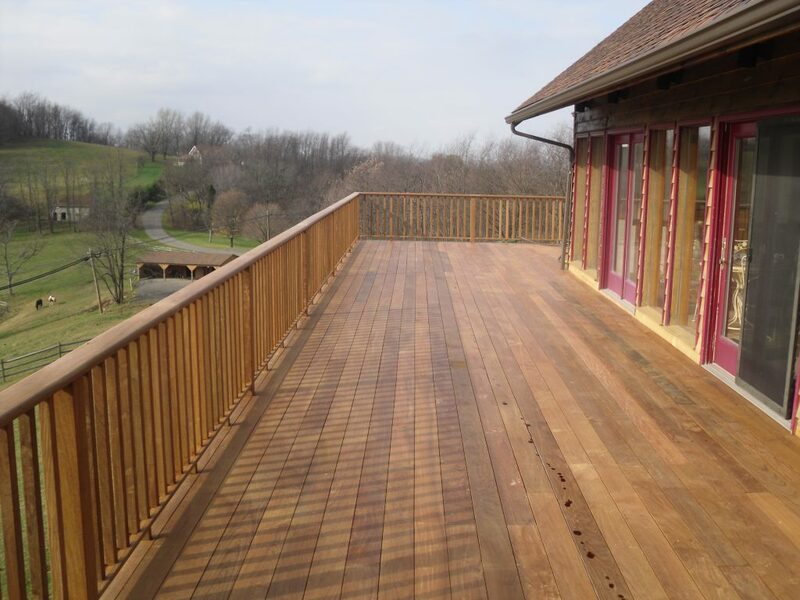 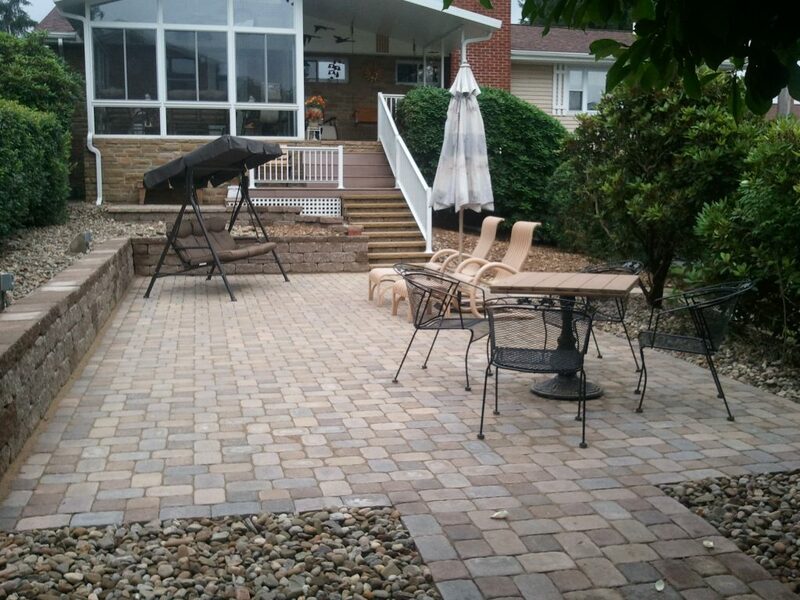 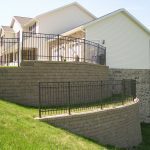 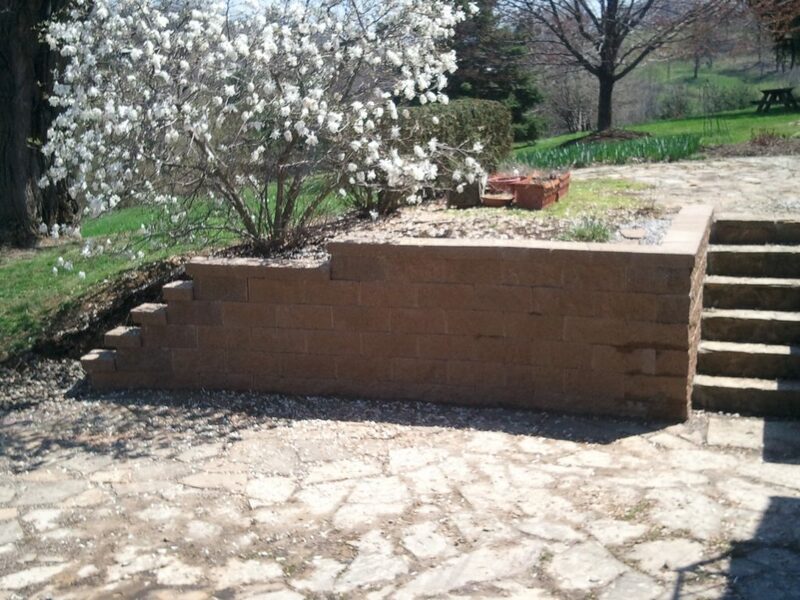 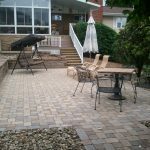 We offer individualized packages designed to completely renovate the look of your property. 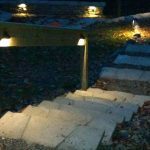 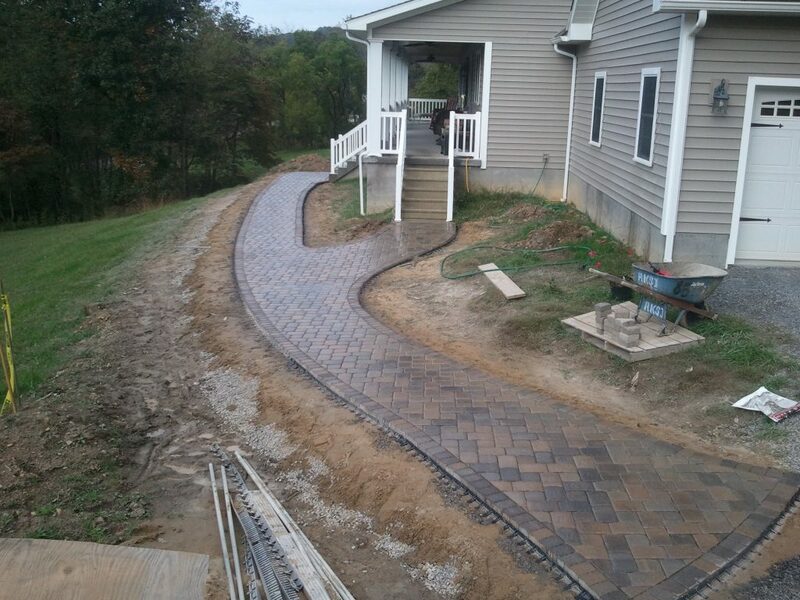 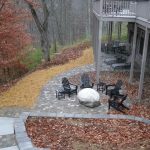 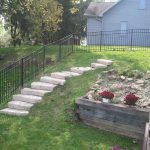 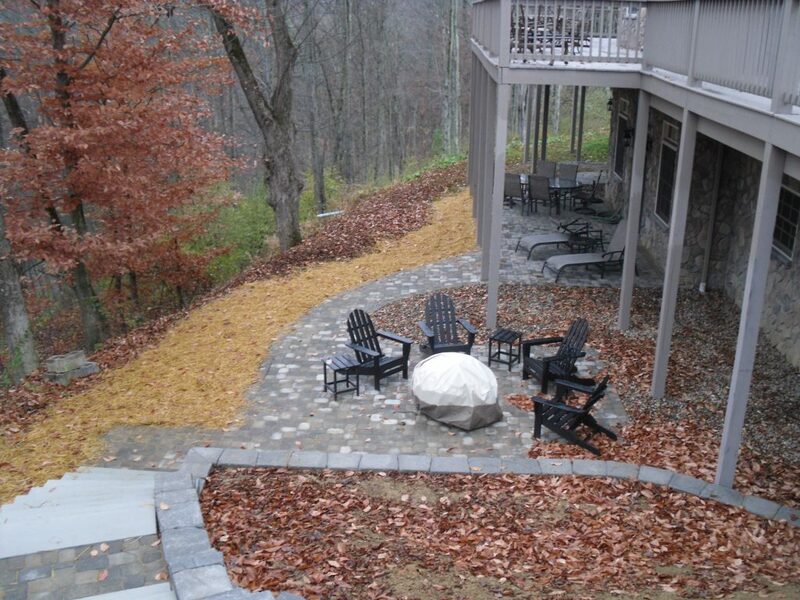 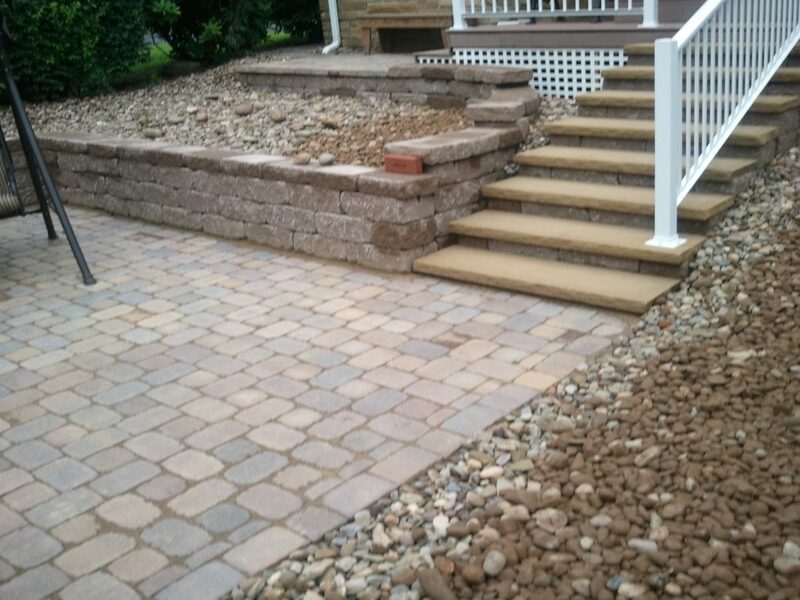 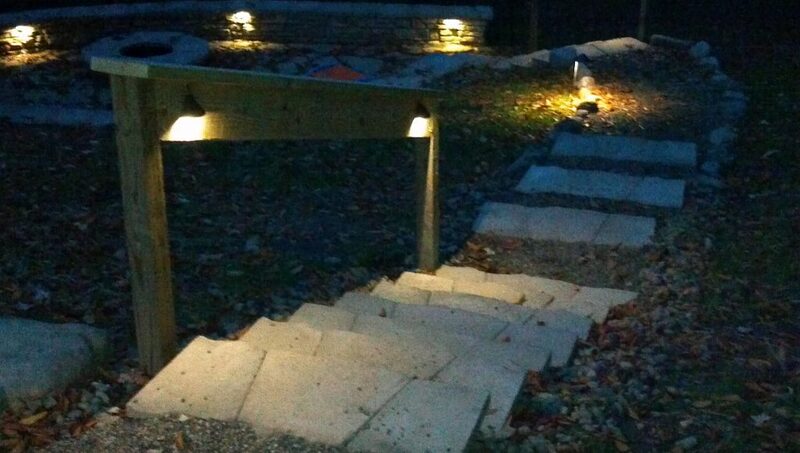 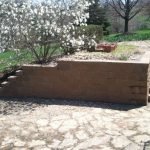 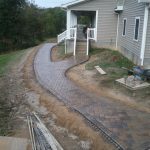 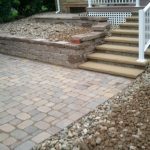 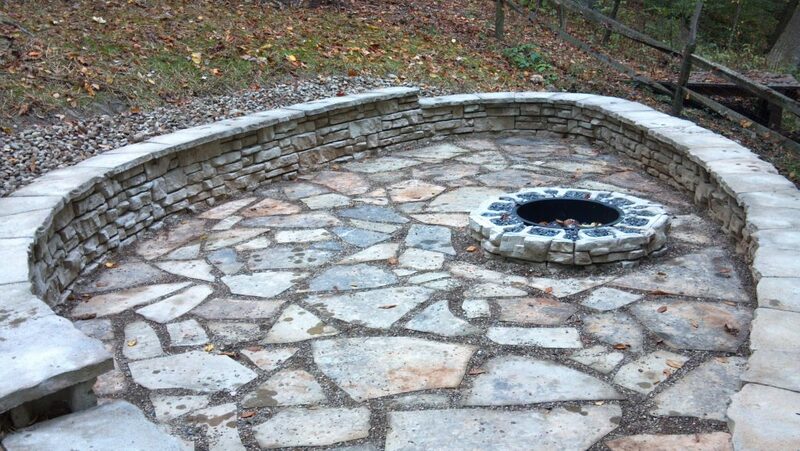 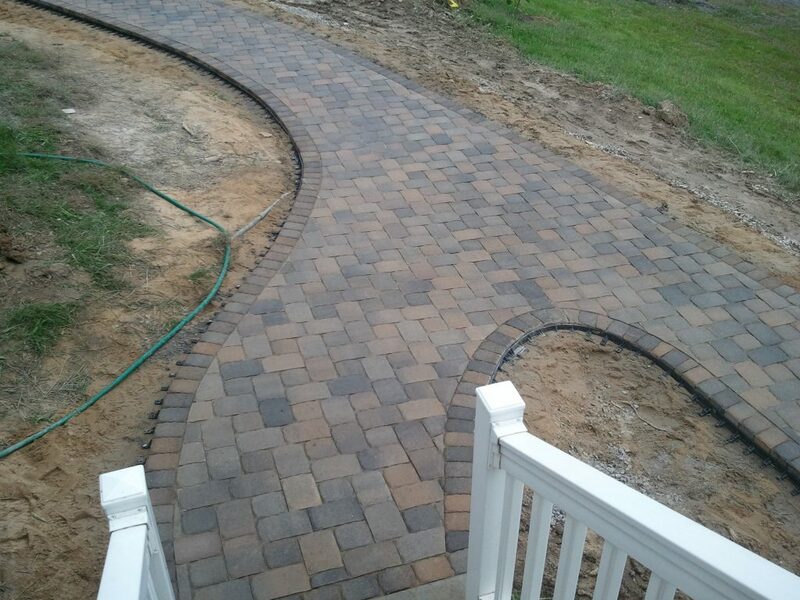 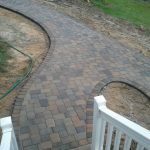 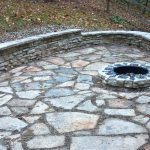 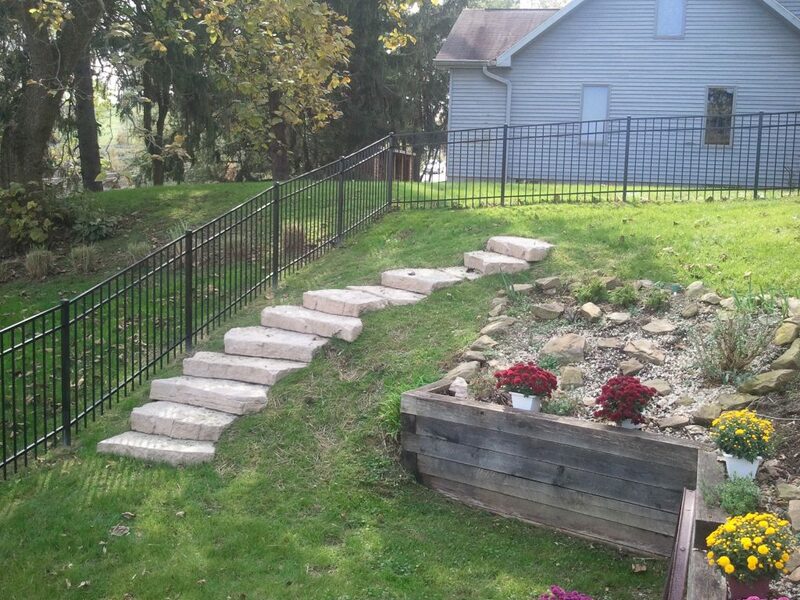 There's a reason we're known as the most reliable landscape company in North Central West Virginia. 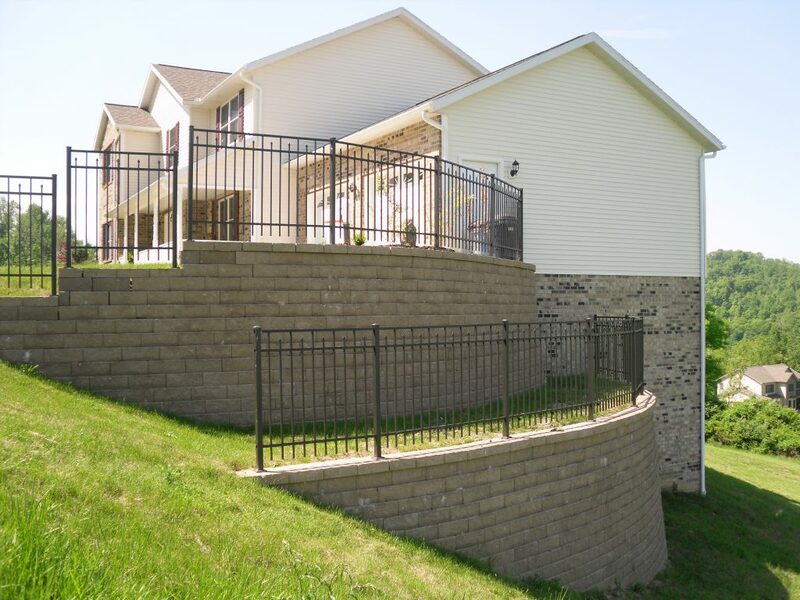 Learn more about the foundation of our company and our customer service philosophy.